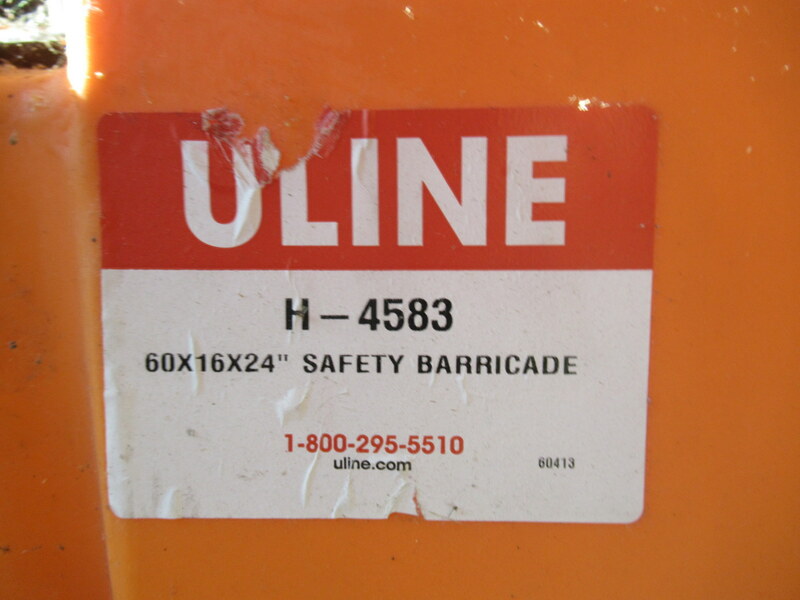 Uline H-4583 Safety Barricades 60" x 16" x 24"
You are the current highest bidder! To be sure to win, come back on Mar 19, 2019 9:37 EST (13:37 GMT) Date Format as the lot closes or increase your max bid. 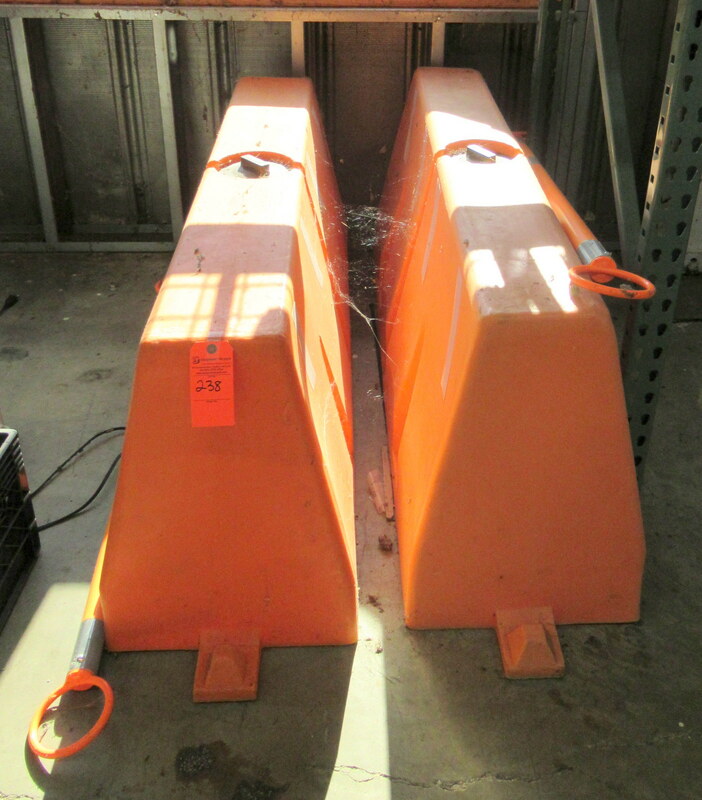 2 Uline Safety Barricades. Approximately 60" x 16" x 24"